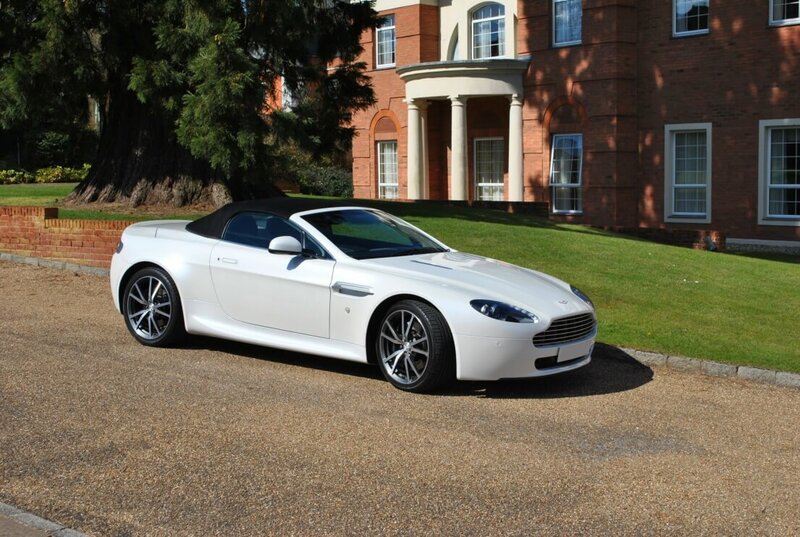 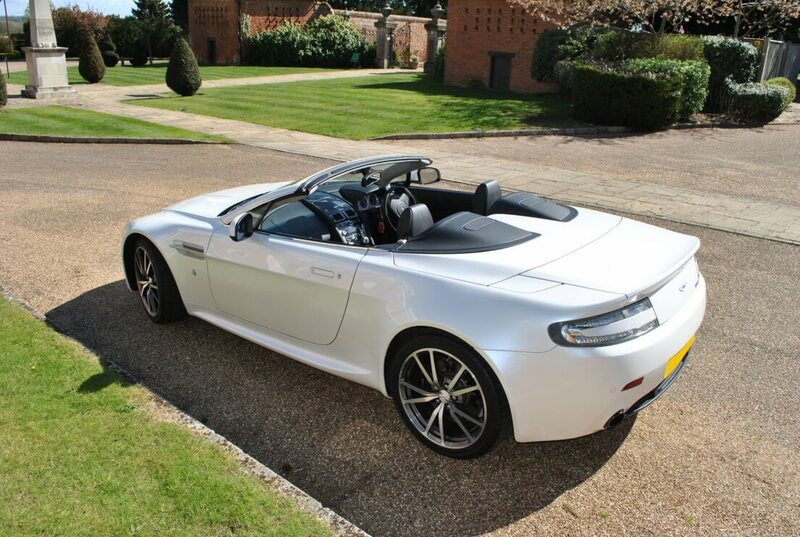 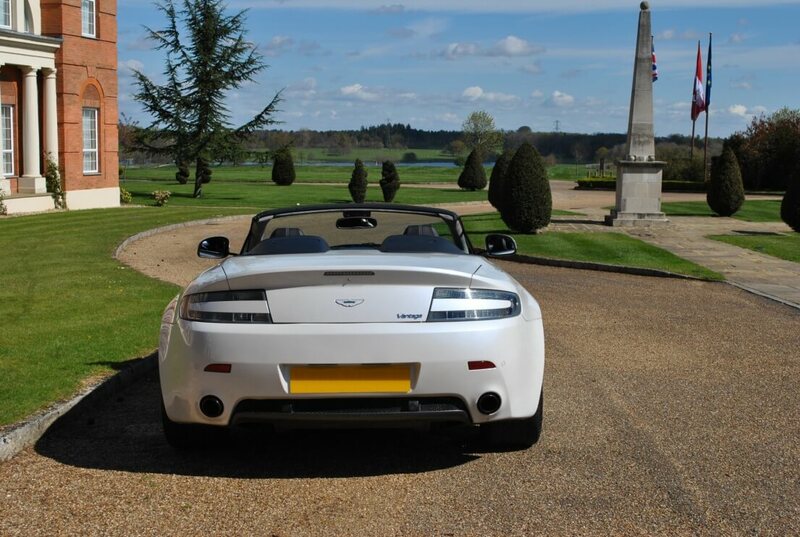 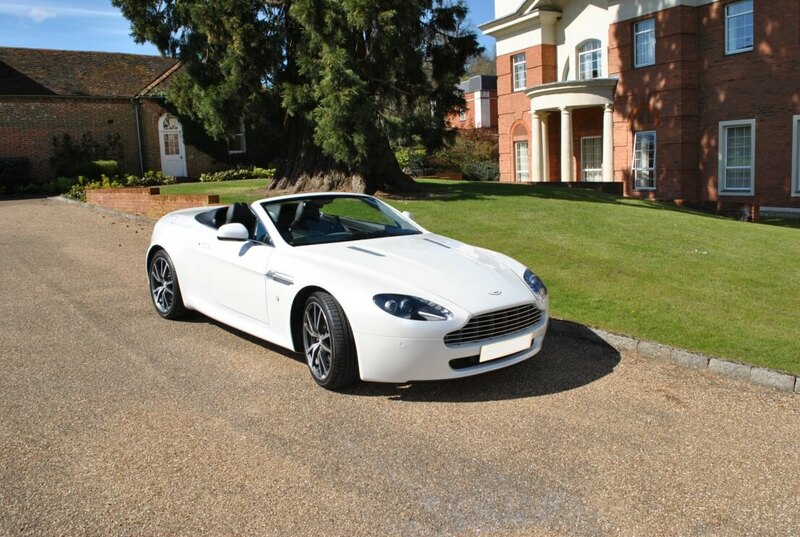 The V8 Vantage Roadster embodies the qualities that are integral to Aston Martin: Power, Beauty and Soul. 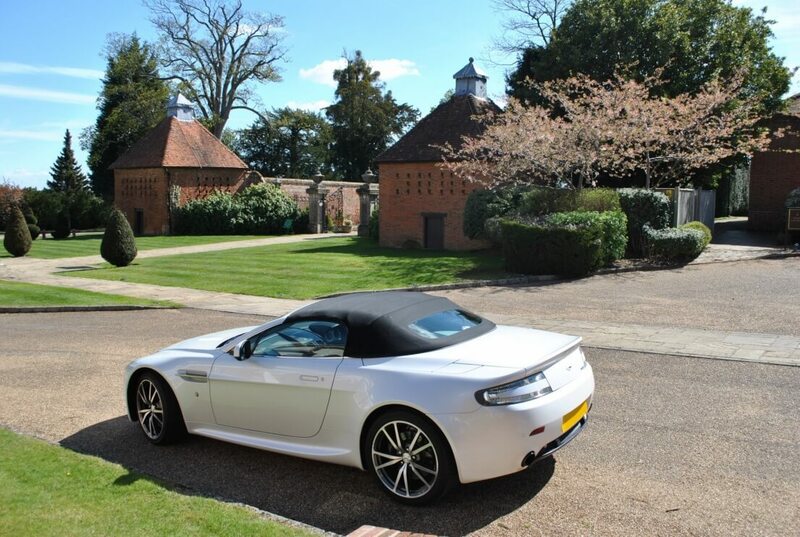 Representing the essence of pure driving pleasure, the new Roadster is a compact sports car that offers an astonishing blend of performance and exhilaration, a car with two distinct personalities: Open and invigorating, or closed, cosseting and protective. 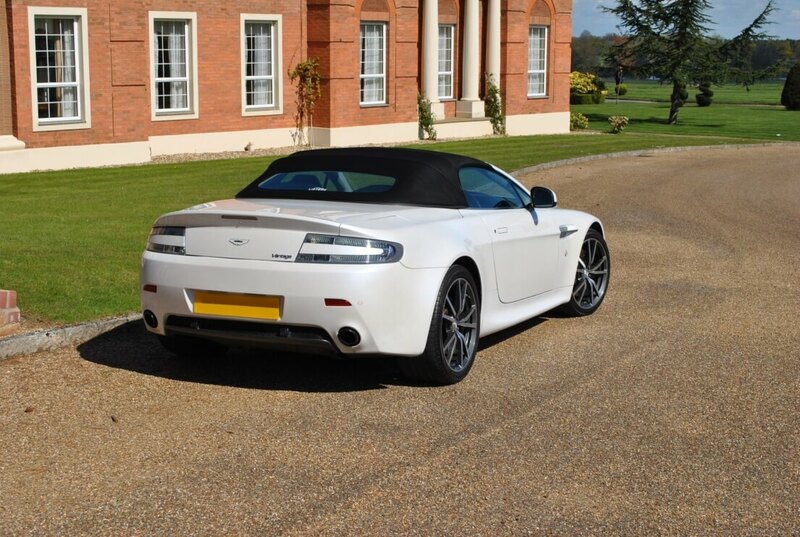 Instantly recognisable as an Aston Martin, the Vantage Roadster is a unique and singular design statement that has been styled and engineered to excel from every angle. 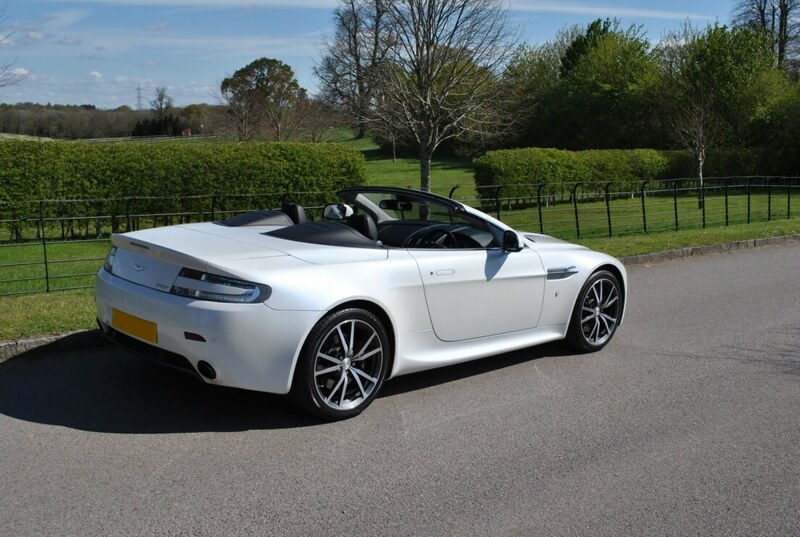 The fabric hood stows neatly beneath a metal tonneau cover, its lines blending seamlessly into the muscular rear haunches of this powerful car. 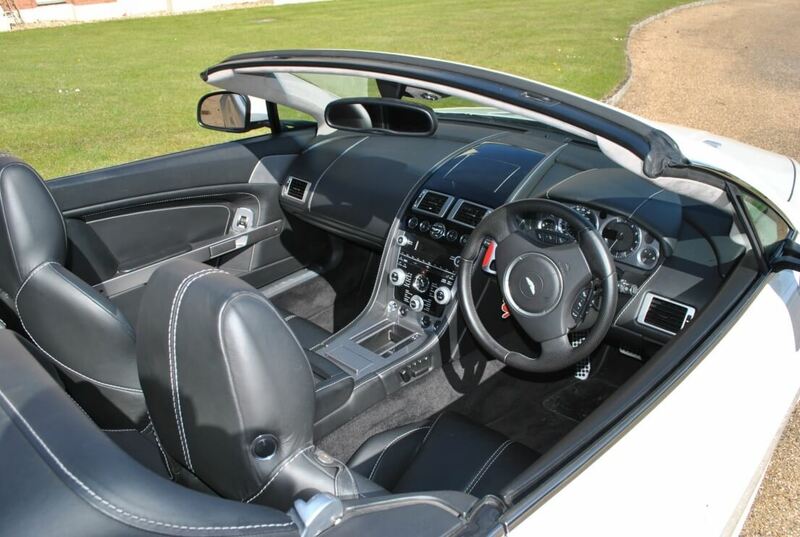 Driver and passenger are ensconced in leather-lined luxury within a cabin that displays Aston Martin's celebrated craft and technology skills.